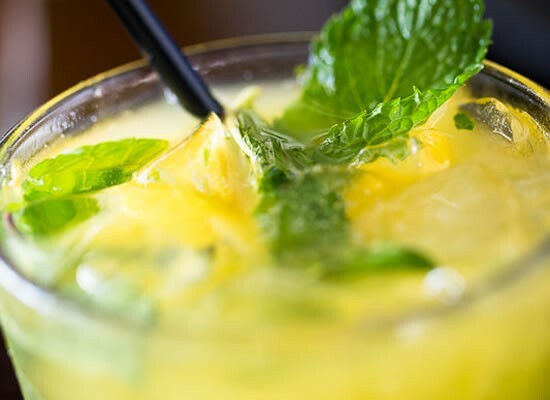 This Mango Mojito is a refreshing combination of ripe mango, rum and mint leaves. 1. Combine the mangoes, lime wedges and mint leaves in a shaker. 2. Crush them well together until mushy. 3. Add the other ingredients except soda or sparkling water. 4. 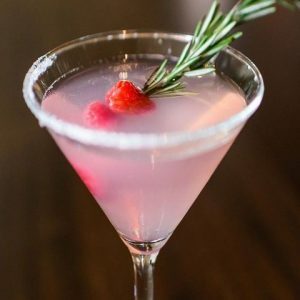 Shake well and pour it into a serving glass. If desired strain before pouring into the glass. 5. Top up with soda or sparkling water. 6. Garnish with a slice of mango. 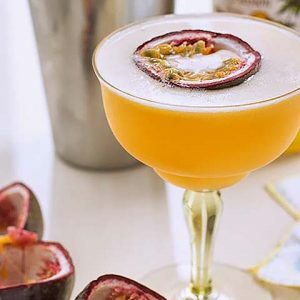 Feel free to comment or share your thoughts on this Mango Mojito Recipe from Awesome Cuisine.